Nerve agents have been in the news lately, and though I hate the idea that an article like this needs to be written, but it certainly needs to be written. The news that former Russian spy Sergei Skripal and his daughter Yulia were seemingly poisoned by a nerve agent in Salisbury, England sparked panic, hysteria, and a whole lot of uncertainty. Who would do such a thing? Why would they do such a thing? Could something like this happen again? Those questions are slowly being answered. Today, we’ll put the Salisbury incident aside and focus on the science. By the time you click through to the final page, you’ll have a better understanding of what nerve agents are, you’ll be well versed on the various types of nerve agents, and you’ll be prepared in case you, or someone you know, are exposed. It’s certainly a tall order but remember, knowledge is power. So, let’s explore the deadly world of deadly nerve agents and arm ourselves with the know-how to protect ourselves in times of crisis. It’s easy to understand the dangers of nerve agents. But what are they? A nerve agent is a highly toxic chemical that’s designed to disrupt the way in which your nerves transport information. More specifically, they disrupt your body’s ability to communicate with your organs. Nerve agents can come in a variety of different forms (powder, gas, liquid), and direct contact is often fatal. They owe their existence to the German chemist Dr. Gerhard Schrader, who observed their toxicity in the 1930s. Schrader’s discovery would inevitably lead to the discovery of tabun and the weaponization of nerve agents for the purposes of war. Though the means of conveyance and chemical properties may vary slightly from one compound to the next, nerve agents aim to disrupt your neurological pathways. There are three classifications of nerve agents that include V-agents, G-agents, and Novichok agents. G-agents include tabun, sarin, soman, and cycosarin, and are widely regarded as some of the most toxic chemical warfare agents on the planet. V-agents, like the one that killed North Korean leader Kim Jong Un’s half-brother in Malaysia, is an advanced variation that was discovered in the 1950s. Novichok agents, like the one used in Salisbury, were developed exclusively by the Soviet Union and in Russia beginning in the 1960’s and continuing through to as recent as the 1990s. 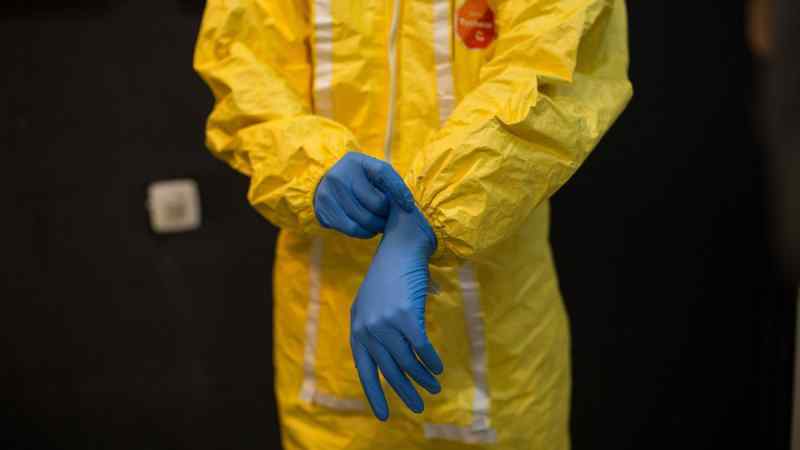 Novichok was designed to be undetectable and to defeat chemical-protective gear. These compounds are incredibly dangerous, roughly five-times as effective as its V-series predecessors. Whether it’s a V-series, G-series, or Novichok nerve agent, the symptoms are devastatingly similar. Nerve gas poisoning can have a catastrophic impact on the human body. 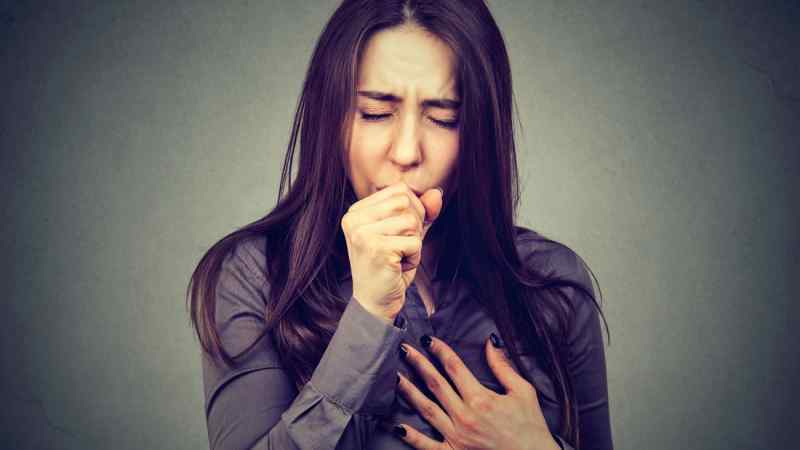 Being expose to one of the aforementioned agents can lead to loss of consciousness (and even a coma), wheezing, shortness of breath, high blood pressure, and a raised heart rate followed by low blood pressure and a decreased heart rate, profuse sweating, nausea, vomiting, and diarrhea. If a nerve agent is inhaled, these symptoms can manifest themselves within seconds. The symptoms take a little longer to show up if the agent is absorbed through the skin, but it’s safe to say that if you’re exposed to an agent, you’ll know fairly quickly. If you suspect that you have been exposed to a nerve agent, first call the authorities. Nerve agents can be treated with antidotes. First responders will likely decontaminate you and the surrounding area, administer an antidote, and monitor your vital signs. It could be the only way to ensure your survival. I can’t stress this enough. If you suspect that you are the victim of a nerve agent attack, alert the authorities and then take the following steps to protect yourself. You’ve already alerted the authorities, so now it’s time to protect yourself until they arrive. As nerve agents are most easily ingested via inhalation, holding your breath is critical. If you’re in or near an affected area, it’s important to hold your breath and seek higher ground. Climb to the top floor of a building or seek out a nearby hill. Nerve agents are heavier than air and settle in low lying areas. So you’ll want to find high ground as soon as possible. Once released in to the air, nerve agents settle on the affected areas. 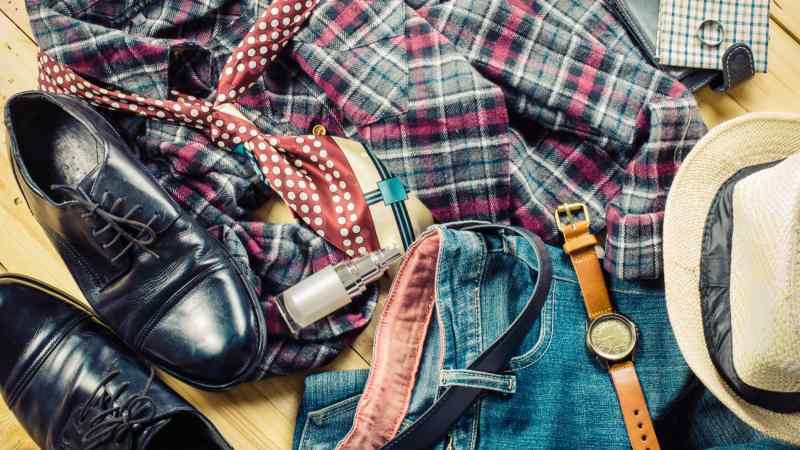 So, very carefully, remove your clothing, place it in a bag, and tie the bag off as tightly as possible. Be careful not to move the clothing around too much. Shaking your clothing can re-distribute the chemical agent back in to the air. So a steady hand is absolutely crucial to your survival. Last but certainly not least, you’ll need to wash up. Nerve agents don’t just settle on clothes and hard surfaces. They can settle on your skin as well. As soon as the opportunity presents itself, take a shower and use hot, soapy water to wash the dangerous chemicals off of your skin. If you don’t have access to a shower, absorbent powder will work well too. Grab a bottle of talcum powder or a bag of baking flour, stand over a towel or a sheet, and gently pat your skin and hair with the absorbent powder. Then, gather the sheet with the discarded powder and toss that in a sealed bag as well. 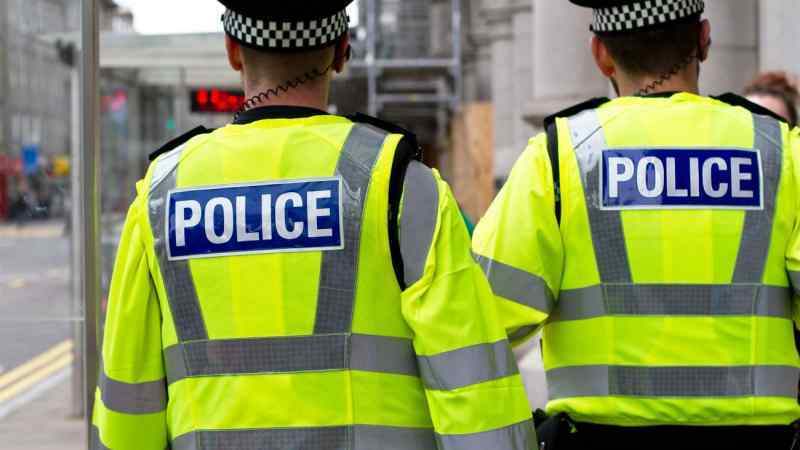 If you’re exposed to a nerve agent and manage to survive, there are a number of steps that first-responders take in order to increase your chance of survival. The first step is decontamination. When a nerve agent victim is brought in to the ICU, discarding the clothing and washing the patient with soap and water is essential. Next, the patient will be administered a dose of the antidotes, atropine, and pralidoxime chloride using a spring-loaded auto-injector syringe. The medical professionals will then monitor the patient’s vitals and re-administer the antidote if needed. The most important part of surviving any mass-scale attack is education, planning, and preparedness. As far as education is concerned, you’re already well on your way. But making a plan and keeping your cool for long enough to see it through is critical. Know your surroundings, familiarize yourself with locales that you frequent, and make note of the exits. Remember, you’ll want to seek higher ground, ditch your clothes, and decontaminate your body. 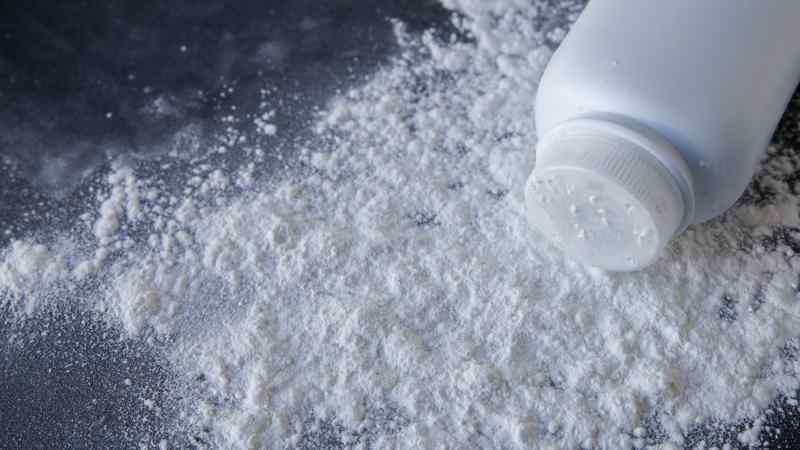 A travel-sized bottle of talcum powder is not only a cheap solution to a mobile shower but it could save your life. If you’ve already bought your to-go bottle of talc but are still a little uneasy, then head on over to Amazon and pick up an RSDL Chemical Warfare Agent Skin Decontamination Kit. The RSDL Decontamination Kits are cleared by the U.S. FDA and are designed to remove or neutralize chemical warfare agents, including nerve agents! For just $50, you get an active RSDL kit as well as a demonstration kit so that you can practice administering the contents. So, you have a bottle of talc and a few RSDL kits and you’re still on edge? Gas masks are relatively accessible too. Though owning a gas mask won’t guarantee your survival, it could come in handy in the event of a large scale chemical weapons attack. More specifically, an NBC (Nuclear, Biological, Chemical) gas mask. 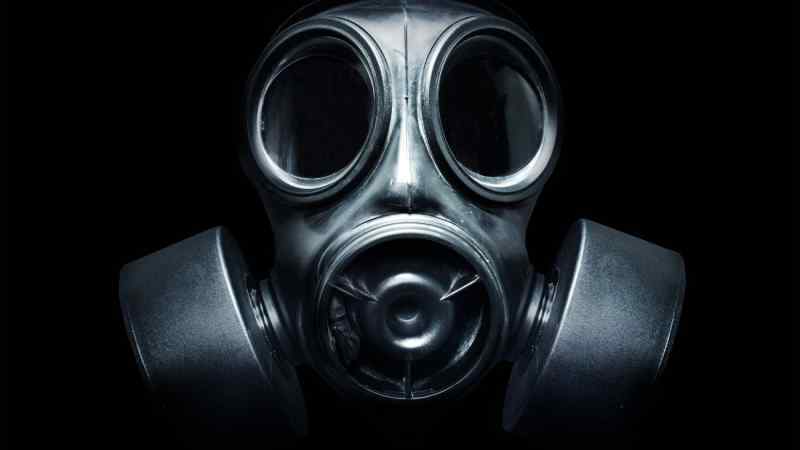 Looking for more gear to help you weather a possible chemical weapon storm? Chemical suits, canteens, and spare gas mask filters should also prove useful. Fibromyalgia is a very common pain condition. 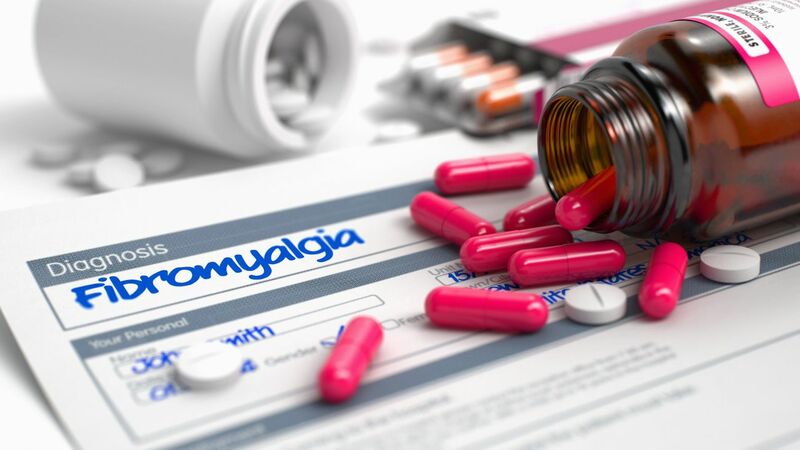 The National Fibromyalgia Association reports that 10 million Americans are affected by the disease, and it affects between three and 10 percent of the worldwide population. Fibromyalgia can affect both children and adults as well as both men and women. Fibromyalgia is a chronic condition, but it is possible to treat the symptoms so that they may be more manageable. Multiple Sclerosis, or MS, is a disease of the central nervous system where nerve impulses are disrupted. 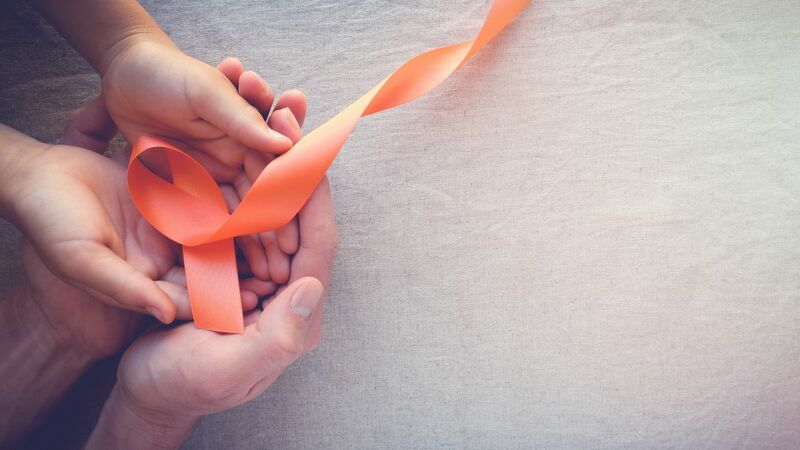 With MS, the immune system attacks the nervous system. The protective cover over the nerves, called myelin, is damaged or destroyed, and nerve impulses no longer flow smoothly. The scar tissue on the myelin is called sclerosis, giving the disease its name. 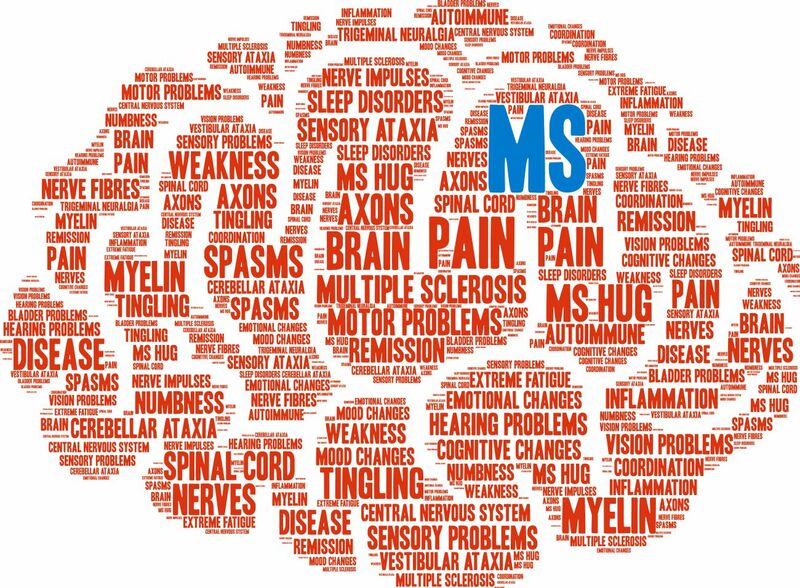 MS occurs in people who respond to environmental factors that trigger the disease. Multiple sclerosis is a chronic disease that affects the central nervous system. 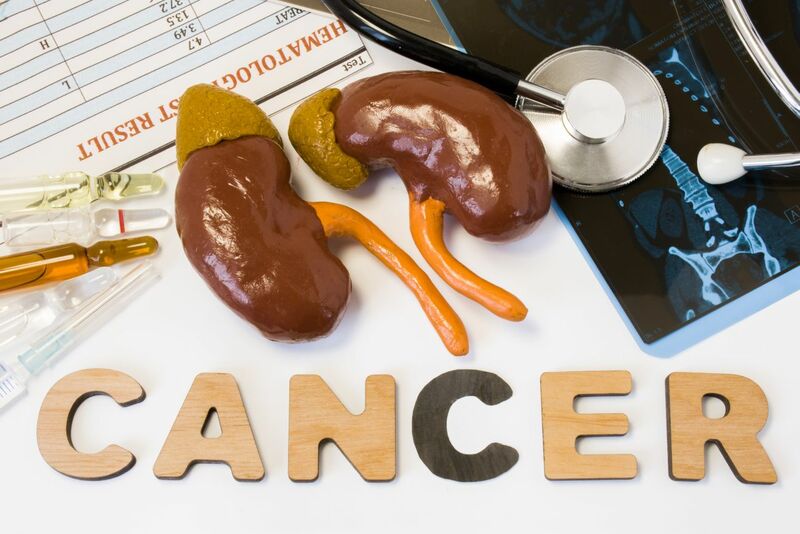 It’s a very unpredictable condition, and symptoms vary from person to person. For some patients, symptoms are so mild that they don’t require treatment. For others, even the simplest tasks are challenging.